Accommodates most styles of folding tables up to 8 feet long. steel construction in durable powder coat finish. holds up to 1, 000 lbs. includes safety strap. four heavy-duty 4" casters, two locking. 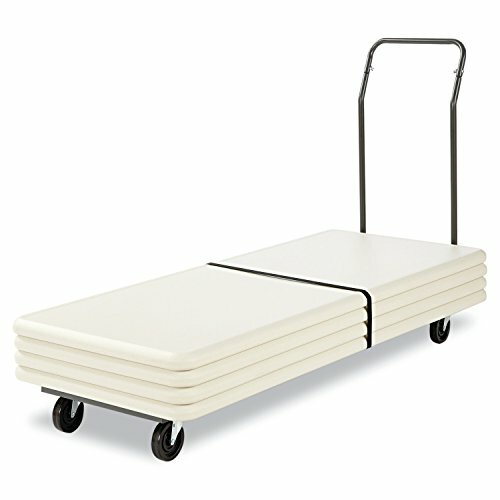 View More In Utility Carts.